If you’re a new mama or mama to be, be sure to sign up with Enfamil Family Beginnings and get up to $400 in Free Gifts plus a chance to win a $25,000 Scholarship for your child! 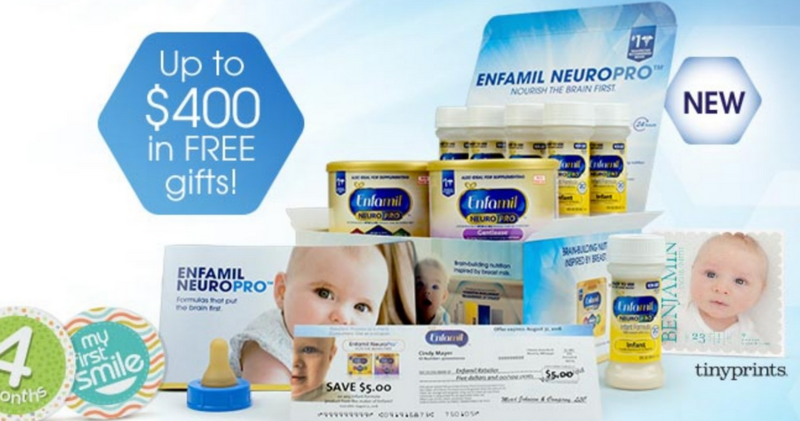 Fill out a simple form to sign up to receive free Enfamil formula samples, high-value coupons, nutrition information and advice, and more. You will also be automatically entered to win the scholarship.